Bring up to four of your existing legacy analog cameras into the IP world at up to 30 FPS D1 resolution with Innotech's EXNVS04 Network Video Encoder. Works with any analog cameras, even PTZ's. 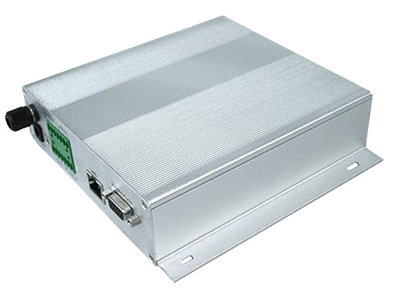 Features integrated web server, 2-way audio, RS-485 for PTZ control and contains a built in SD card slot for local recording. 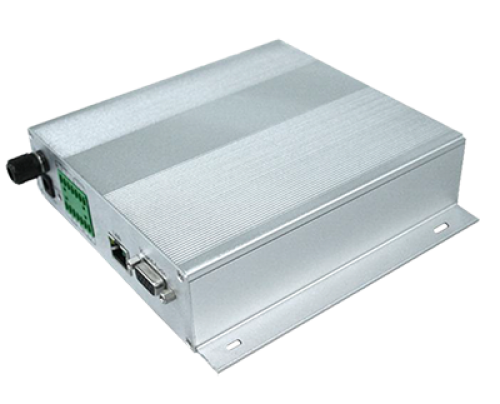 Bring up to four of your existing legacy analog cameras into the IP world at up to 30 FPS D1 resolution with Innotech's EXNVS04 Network Video Encoder. Works with any analog cameras, even PTZ's. 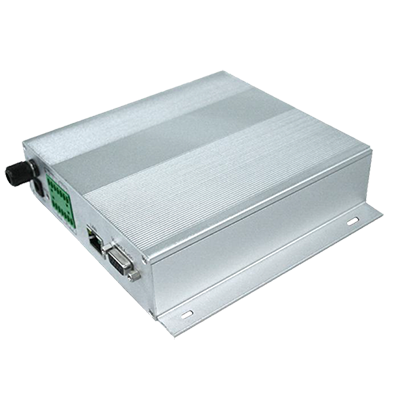 Features integrated web server, 2-way audio, RS-485 for PTZ control and contains a built in SD card slot for local recording. Also supports DES/3DES/HTTP data encryption, multi level password protection, IP address filtering and multi-streaming. Embedded Linux OS ensures reliability and stability.